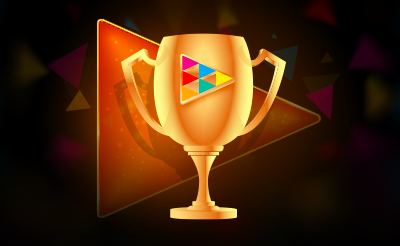 Playson is a leading game developer which supplies its certified and tested, cutting-edge content worldwide. We operate on the regulated markets, such as Malta, Italy, Spain, Sweden, UK, and are constantly expanding our presence. We provide a genuine solution for acknowledged iGaming operators: from engaging math mechanics to continuous integration support. Playson portfolio includes 50+ omnichannel games, as well as the portfolio of promotional tools. With our comprehensive framework that ensures quality throughout, Playson is well positioned to meet the needs of the most demanding iGaming operators. We are people based and our team of professionals is spread across Malta, Ukraine, UK and Greece. Playson Features have been developed to meet our partners' needs for increasing engagement and enhancing the experience of their audiences. Our range of promotional mechanics has a proven track record for successful player acquisition, conversion and retention. We work both with your chosen platform provider or by direct integration. Playson can design and build personalized, custom slot games to match your brand and your objectives. Our extensive network of partners and our highly acclaimed portfolio stand proof to our sustainable capacity to meet highest standards of technology, design, support and interoperability. 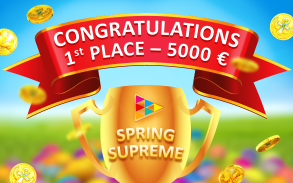 We are happy to congratulate the lucky winners of Playson’s first ever network promotion - the Spring Supreme Tournament! 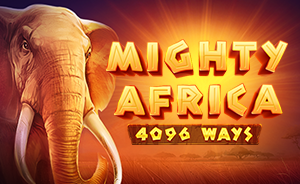 1st prize €5,000 was won by a player with the score 2503320. Congratulations! 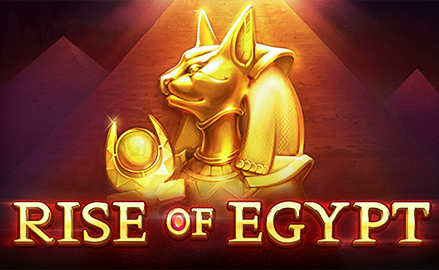 The event took place between April 2nd and 9th, with more than 31,400 players competing across 200+ casinos. 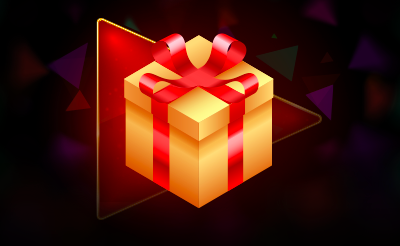 Overall 550 lucky winners are to share the prize pool of €30,000. The tournament leaderboard will be available for a few more days to check the results. 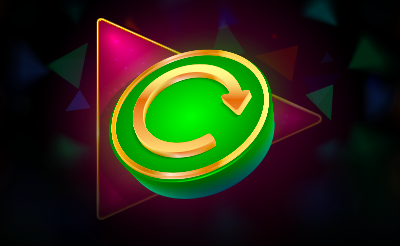 Players can further consult payout information in the Tournament rules within the participating games. 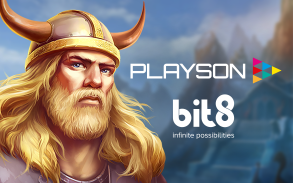 Playson is thrilled to announce entering a partnership agreement with gaming household name Bit8, a Malta-based company, which provides a 360° platform solution to MGA-certified European operators. 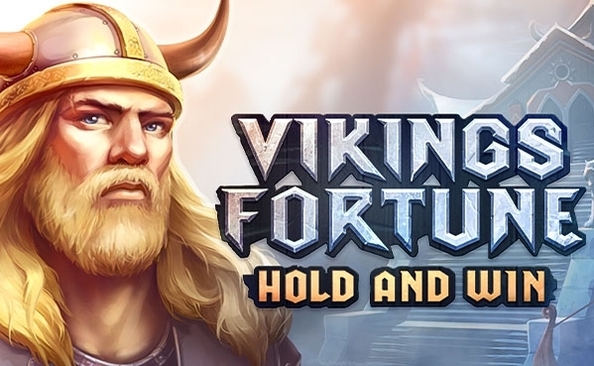 Completion of integration process will see the full suite of Playson omnichannel games, including “Timeless Fruit Slots” portfolio and latest feature releases as “Vikings Fortune: Hold and Win”, “Mighty Africa” and “Wild Warriors” available for the operator’s vast audience. “Bit8 needs no introduction. It is an award-winning platform solutions supplier, with a track record of innovativeness and reliability - a perfect partner to work with. We look forward to a fruitful cooperation”, said Playson Managing Director, Ivan Farrugia. Here at Playson we’re extremely excited to spring towards Easter. To mark the advent of warming weather and beautiful spring sunshine we are pleased to announce our first network promotion - the Spring Supreme 30k giveaway! Players will be welcomed across our network to celebrate this Easter with a feast of Playson’s Timeless Fruits to accompany the customary chocolate eggs, not to mention a selection of our finest feature slot games, and all for the chance to win a share of €30,000! 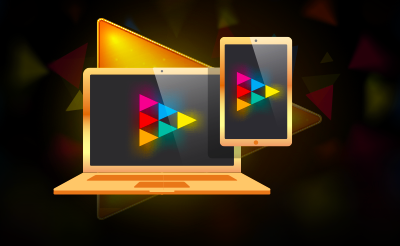 The network will include more than 200 casino operators which offer Playson content directly or via gaming platforms. 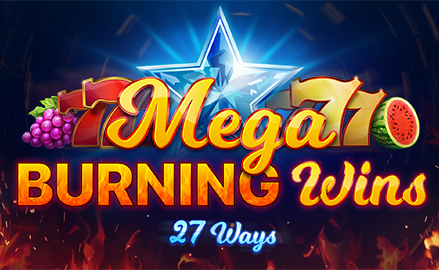 The promotion will run between the 2nd - 9th of April, where 550 lucky winners will win a share of the prize pool. The tournament will be staged using Playson’s new Tournaments feature. We sincerely hope that you'll find something to really celebrate this Easter! PLAYSON SEALS PARTNERSHIP DEAL WITH COMEON! Playson is delighted to announce the signing of a new partnership deal with ComeOn! Under the agreement, Playson will supply its top-performing portfolio to the Malta-based casino operator by the end of January. 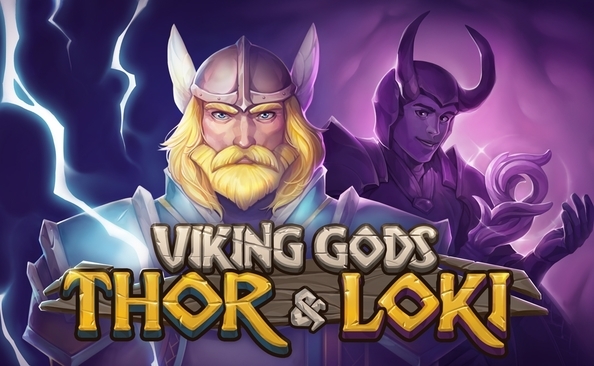 ComeOn!’s playing community will gain access to games from Playson’s Timeless Fruit Slots portfolio, as well as latest feature releases including "Wild Warriors" and "Book of Gold: Double Chance". “ComeOn! 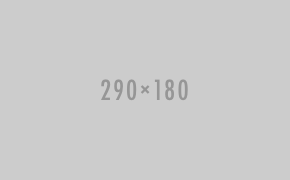 iIs one of the biggest and most-loved casino brands in the iGaming industry. Here at Playson, we define this partnership as a strategic one, and a key step forward towards mutual growth,” said Ivan Farrugia, Playson Managing Director. 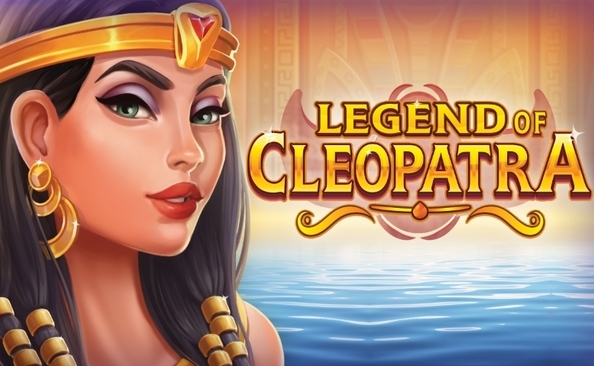 This partnership was made possible by Playson’s recent acquisition of Malta Gaming Authority (MGA) licensee status which has opened the door for significant new collaboration opportunities between the game provider and MGA-approved gaming firms. 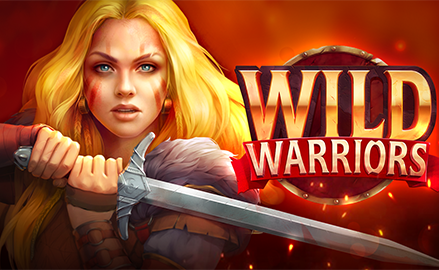 Despite wind and cold outside, February is the hottest month for the European gaming industry. Top professionals from start-ups to behemoths and everything in between gather at ExCeL, London to test new ideas, exchange experience and network. Which means it is time for ICE London! Playson is proud to be part of this flagship event, and this year is celebrating a small anniversary - our 5th year at the show. We welcome you to our stand #N7-110, which is located just near the N7 entrance to the North Gallery Suites. At our booth, we will test your luck with our Wheel of Fortune and Plinko games and treat you with sweets and beverages to your liking. It is sure to be fun. 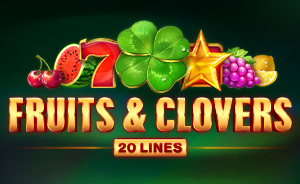 Now, down to business...Playson is excited to showcase its symbolic Timeless Fruits Slots portfolio, together with some sneak peeks of upcoming releases of feature games and a re-launch of our table games suite. Playson’s promo features collection presents effective tools to retain your audience, drive its loyalty and increase revenues long term. Our goal is to create an atmosphere of entertaining business because, in the end, we are all about engagement and enjoyment. Come and enjoy the Playson experience by booking a meeting with our team, by emailing sales@playson.com or contacting your dedicated Account Manager. Playson is extremely excited to announce its successful alignment with the Maltese Gaming Authority requirements that have led to the company acquiring the status of official MGA licensee (no. RN/101/2018). The Playson team celebrates this opportunity to expand its collaboration framework towards new markets and operators endorsed by the highly reputable MGA license. Gather round, gather round! Playson is officially kicking off the winter holidays season with the perfect present for all players: the four-leaf clover that brings luck and joyous wins. 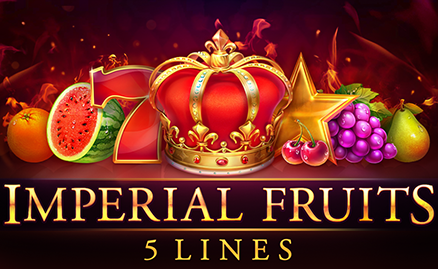 Lucky Staxx is Playson’s December addition to the “Timeless Fruit Slots” collection. Set on a 4x5 grid with 40 paylines, the slot sticks to a classically simple approach. Most icons to be found on the reels are luscious fruits, Sevens and golden bells, while Stars act as Scatters and the clover stars as Wilds. 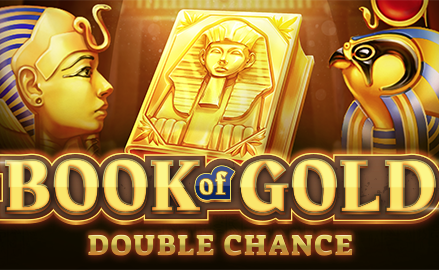 The main feature of the game is the tall stacks of symbols, which can form big wins for both fruits and Wilds. Scatter wins are paid independently of paylines. 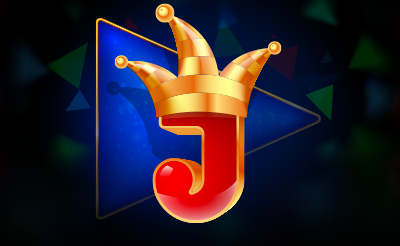 Playson is thrilled to announce a new partnership agreement with the well-known Spanish operator Jokerbet.es. 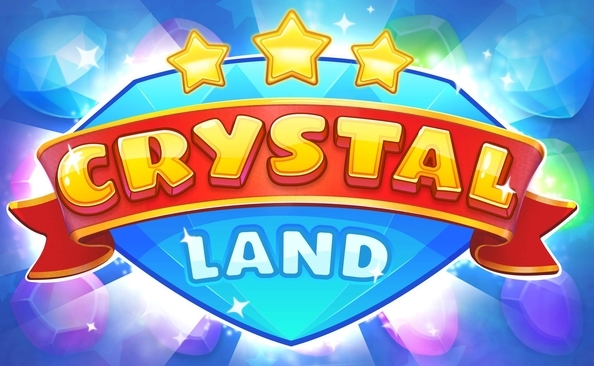 The new deal will make Playson’s portfolio of 50+ omni-channel games available to Jokerbet.es’s vast player base. “We were very aware of Jokerbet’s popularity in the Spanish market therefore signing this deal was an exciting piece of news for Playson. 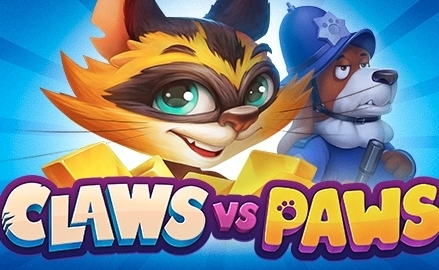 The Spanish market is a key focus area for us and our games appear to have been well-received there. By partnering with Jokerbet we are sure to take our market presence to a new level”, commented Ivan Farrugia, Playson’s Managing Director. Two weeks to go and Playson will make its official debut at Malta’s largest igaming gathering. SIGMA has long established itself as a landmark event in the industry, with so much expected attendance this year that it prompted organisers to creatively redefine the spatial borders of the event. The Playson crew are greeting visitors at stand B73, all set to talk about games, trends and Playson sneak peaks, but also to reward lucky wheel-of-fortune spinners with delightful surprises. Playson headquarters is located in Malta, Sliema. If you want to discuss partnership opportunities, please get in touch using the contacts below. Our sales team will respond as soon as possible.